Uh oh, Cara! We blinked! 9. 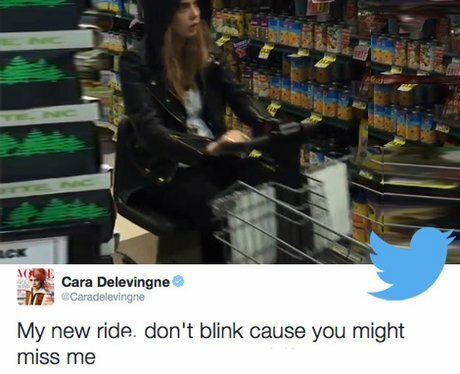 Uh oh, Cara! We blinked!